It's Monday and the Greetings Team Challenge today at The Outlawz is celebrating the Armed Forces and a masculine theme. The actual day was last Saturday, but we are going to celebrate all week. 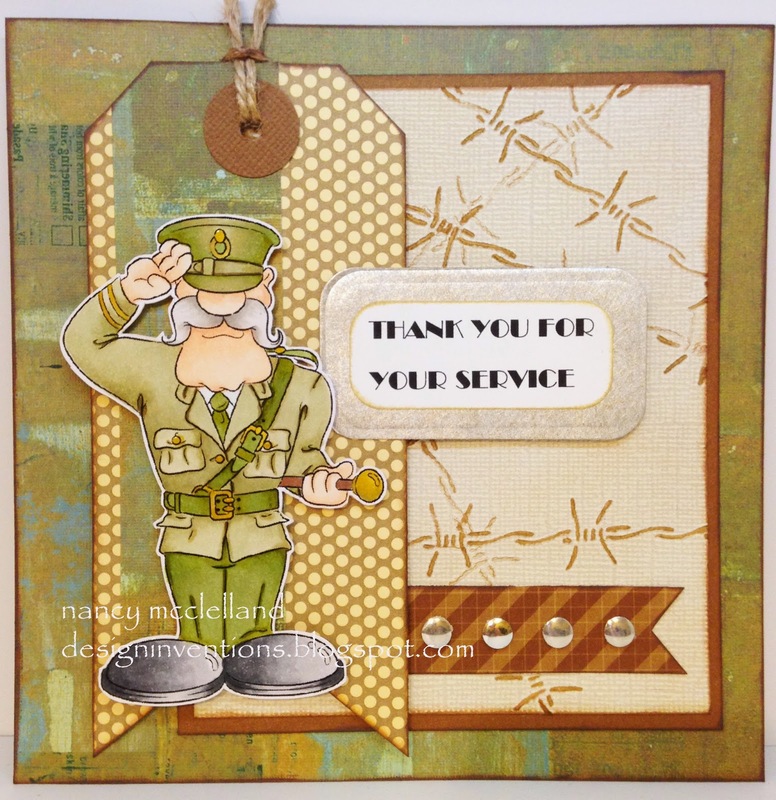 My card this week goes out to my husband for his 20 plus years in the Army. Not sure what happened to this post, but hopefully this time it shows up. This week at 613 Avenue Create its all about shapes. I had to use at least three different shapes on my card and since I already started with a star included in the image, things went together very well. I have the star, circle,octagon, triangle and a square card. My image is from Jellypark. I hope you enjoy and hop over to 613 Avenue Create and look around. It's the weekend and time for another Hiding In My Craft Room Challenge. This week we want you to Emboss It. This can be any kind of Embossing! Wet or Dry! 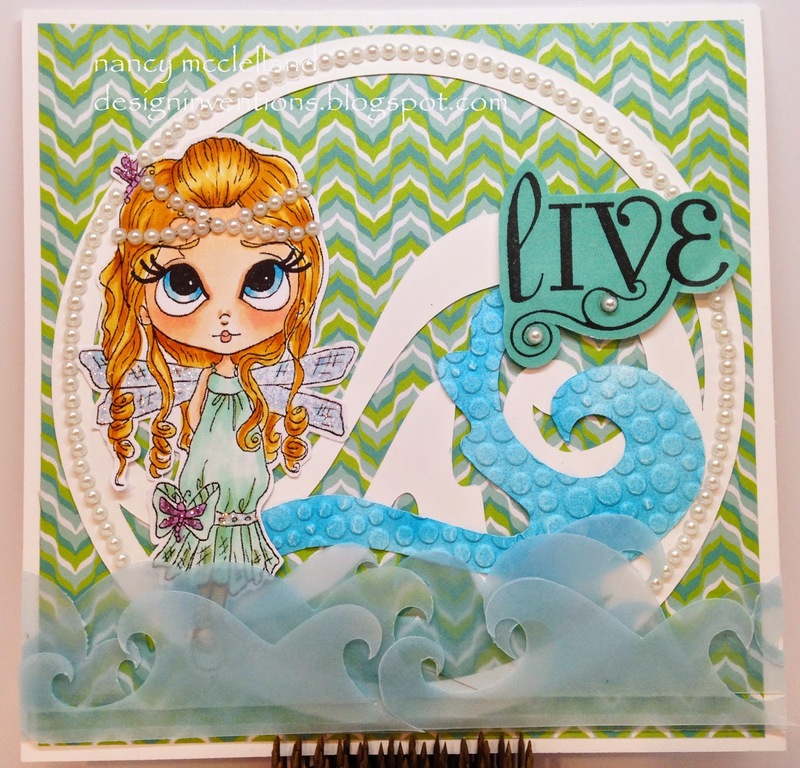 You can use embossing powder, an embossing folder, a bone folder with a scorpal, or go old school with a stylus and stencil! Or if you don't have any of these, how about some pre-embossed paper! 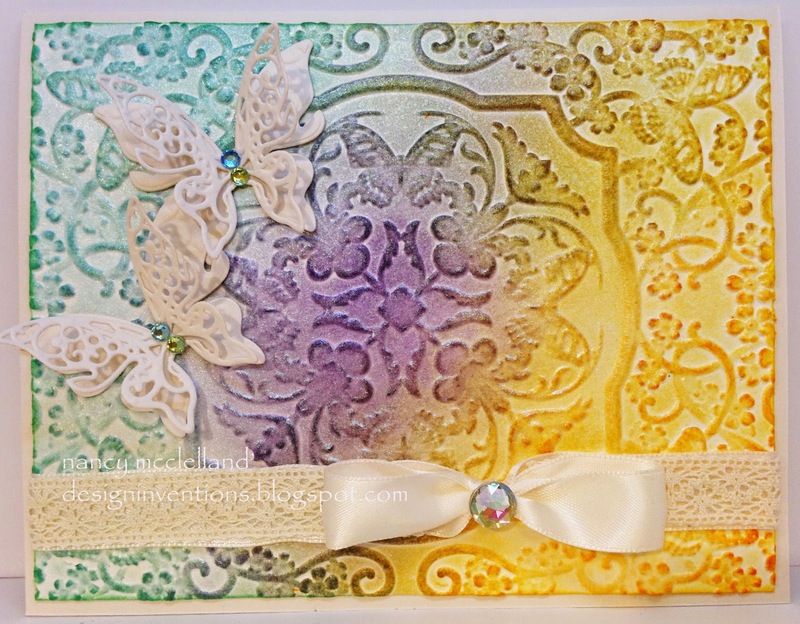 This is a new 3D embossing folder from Spellbinders. I used watercolor paper because this is a very deep cut pattern and the watercolor paper has more weight. The color was placed on the paper by selecting several Distress Inks and applying to the paper. I also used a glimmer mist at the end. Two fun butterflies and a ribbon bow were added for the finishing touch. I wanted the design to show for this card so for right now I have no sentiment on the front but that could be added later if needed. I hope you find a way to do some embossing this week. 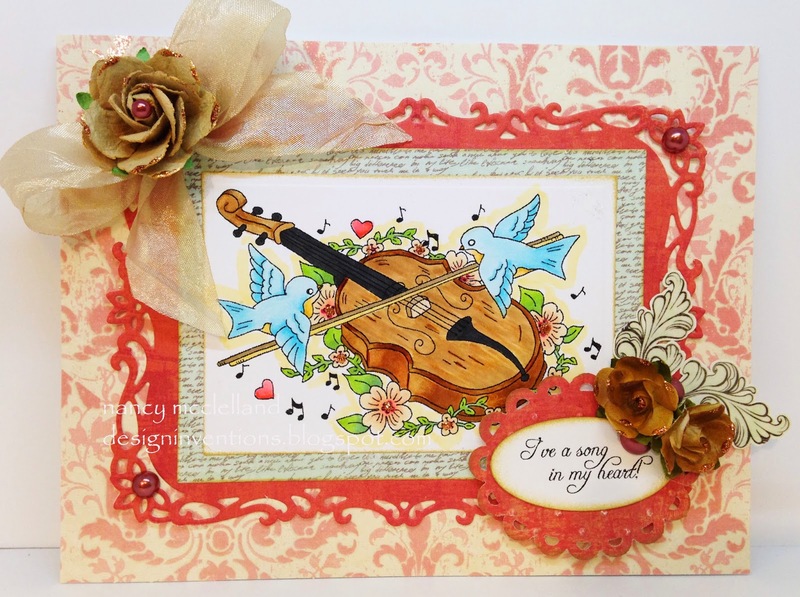 So if you follow my blog and need an 'Anything Goes' Challenge for the week, well hop on over to Through The Craft Room Door and join the fun. I want to share my card that I have for the Design Team this week. 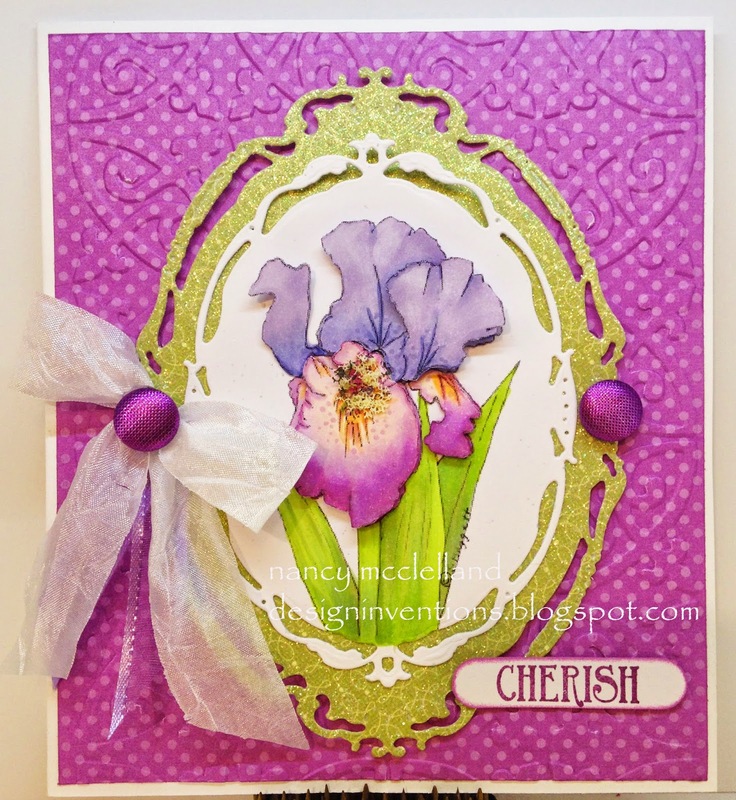 I love this Iris image, two designers have chosen this image and Wow, go over and look at how different our finished designs turned out. Here's my card that I have for the Design Team this week. 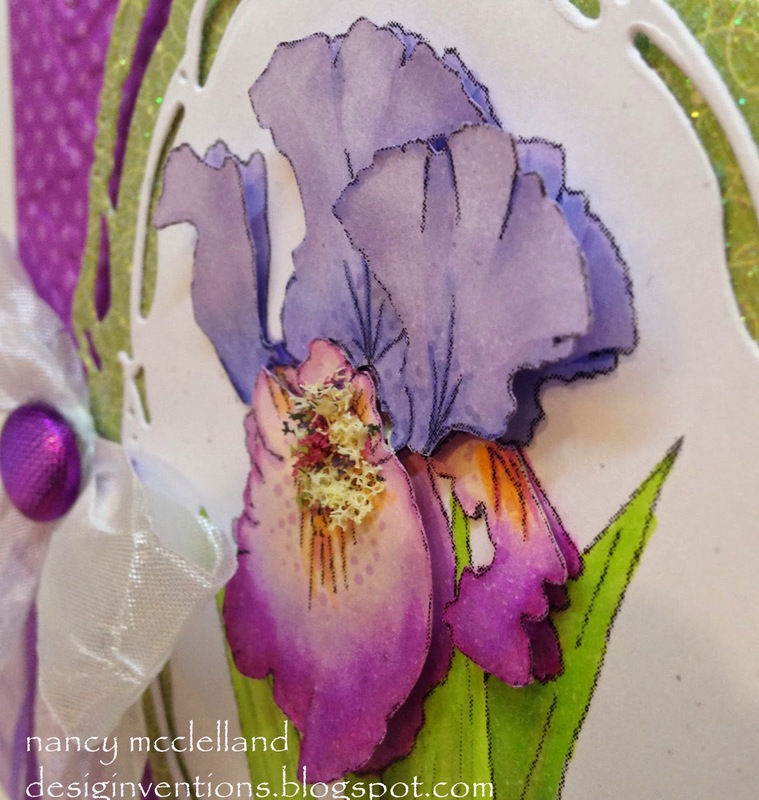 Close-up of the layered flower and how I used flower soft in the center. 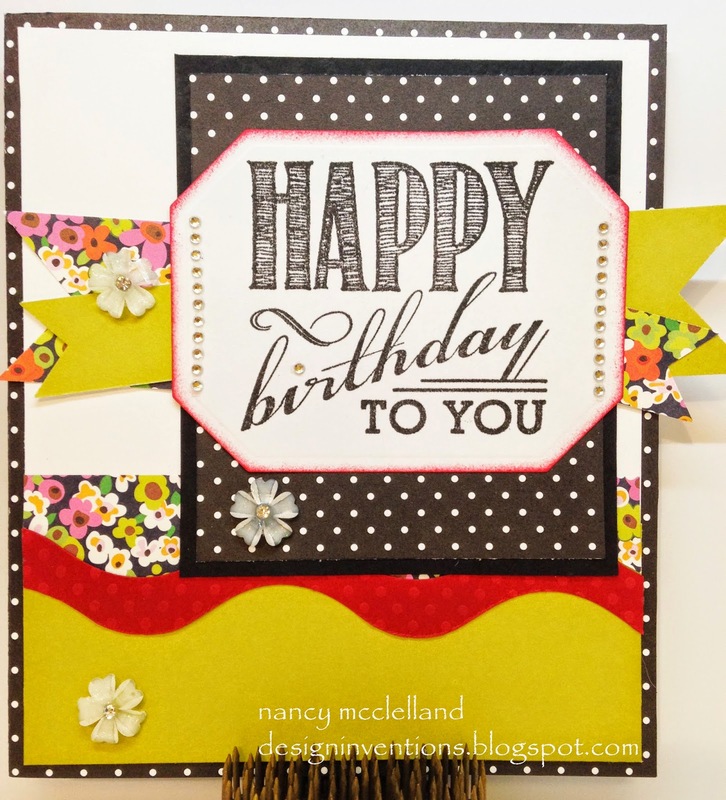 It's another Monday and time for a new Greetings challenge at The Outlawz. Now that the weather is starting to get warmer and we are thinking about our gardens, this week we are featuring a flower challenge. I hope you have a great week and take time to smell or even plant some flowers. It's the second Saturday of the month and that means Super Scraps Saturday at Hiding In My Craft Room. 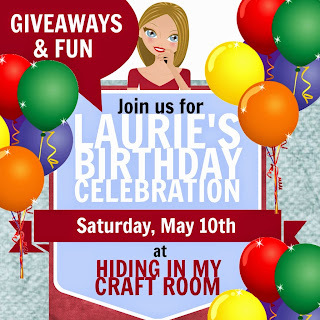 It's also another special day because it's Laurie's Birthday! 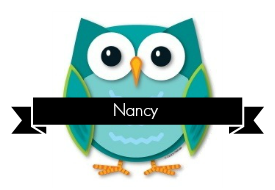 My card this week is what I actually sent Laurie in mail, (yes not just a digital image). I saw this sketch this week and decided to give it a try with my scraps and extras laying around. So, please hop on over to Hiding In My Craft Room and check things out. Thanks for stopping by today and I wish everyone a Happy Mothers Day weekend. My image this week might not follow the theme exactly. I work several weeks to months in advance and make image selections to go with our theme. Well, I don't know what I was looking at, but I did not have water or a beach theme in mind when I made my selection. I pushed the envelope and made this work by adding a wave like circle on the background and then made the vellum waves at the bottom. 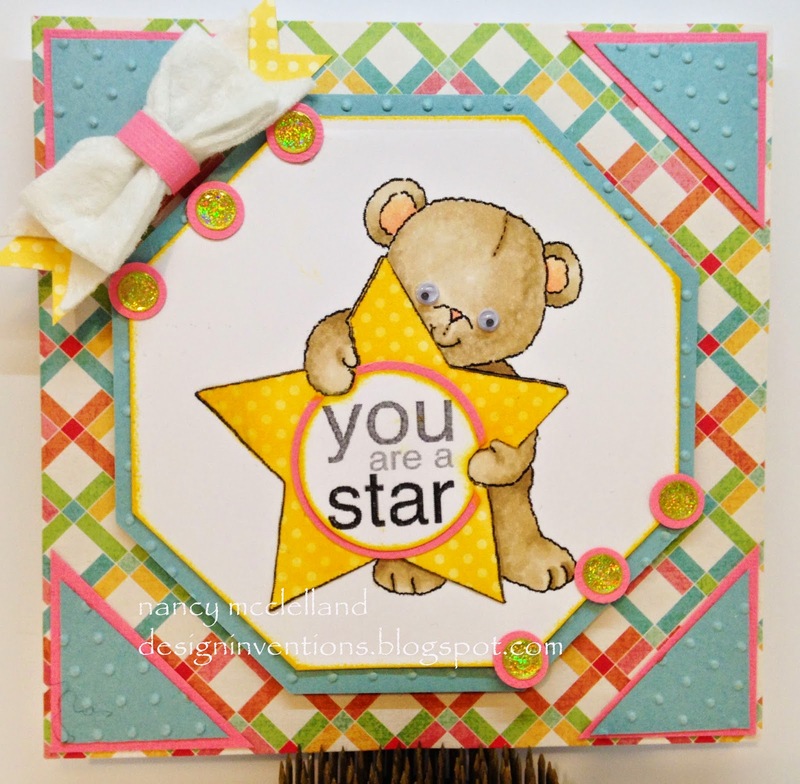 There are some fabulous Design Team cards over at The Outlawz, so please hop on over and take a look. This can be a thank you card or a thank you gift! 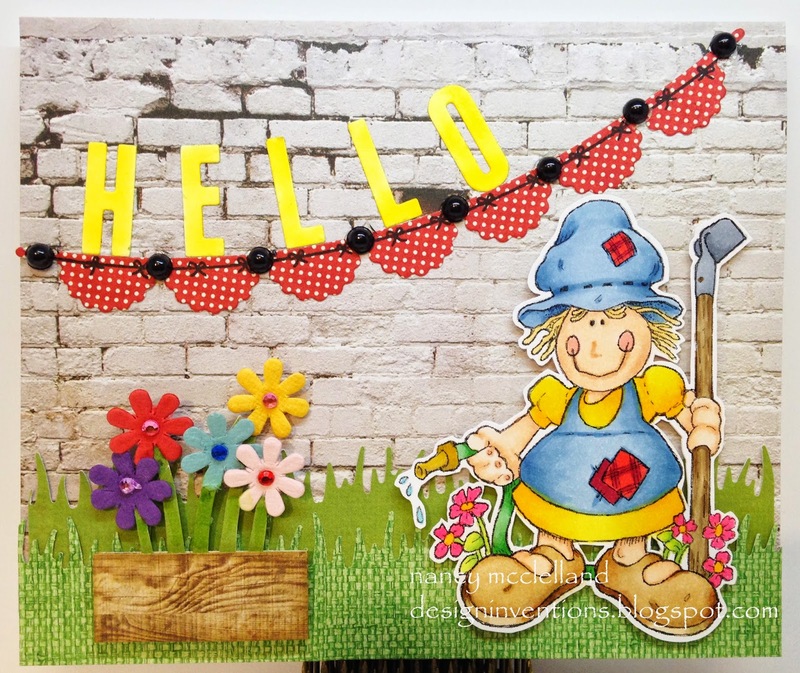 This sweet little girl in her field of flowers is a simple color and worked very well for this 'Thank You' card challenge. I hope you have enjoyed our day of challenges and we have inspired you to spend some time Hiding In Your Craft Room. Please visit the other Design Team blogs . 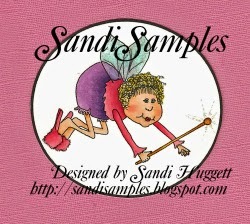 It can be a critter on a card, a scrapbook page, a tag, ..... whatever! As you can see my critters are little birds, very sweet birds. When I saw the image I knew the birds were going to be blue and then everything else fell into place. I added a fancy border, some flowers and ribbon. 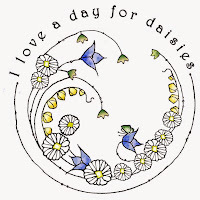 Thanks for stopping by again for the fun day of challenges and remember to check all the other DT blogs. We have one last challenge to offer up, so check back in an hour. I know many people start their Christmas cards in June or July, some people work many months ahead for the holidays, so let us see what you're working on. 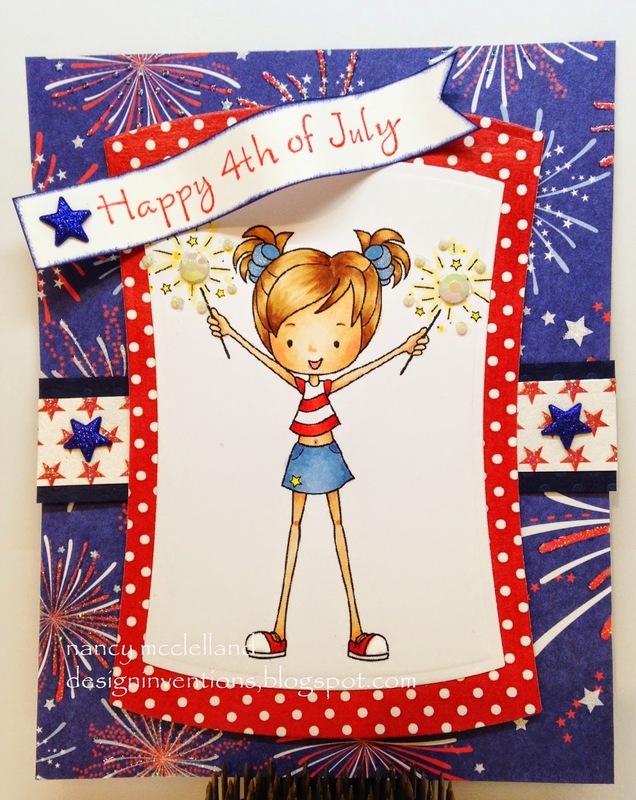 I've chosen to get a start on some Fourth of July cards. The sponsor for this challenge is out own Laurie at Hiding In My Craft Room. Very basic card and image with some fun sparkly paper. I'm back with our 2nd challenge for the day at Hiding In My Craft Room and this time we have a color challenge. Old Olive, Elegant Eggplant, & Melon Mambo! 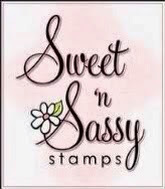 These are Stampin Up colors but you can use any brand that matches! She's a very cute little girl with that fabulous bow in her hair. Thanks for stopping by again, and don't forget we have three more challenge today. 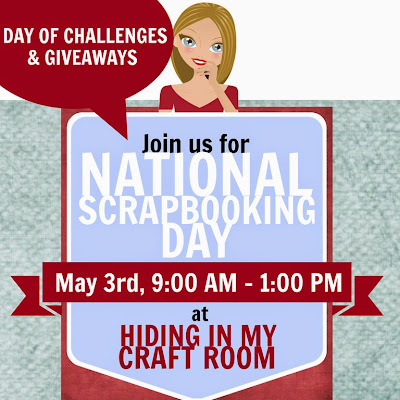 Welcome to National Scrapbooking Day and the Design Team at Hiding In My Craft Room has a BIG day planned. Here's a rough schedule! The fun starts at 9AM (PST) and there will be a new challenge posted each hour on the hour. The last challenge should be posted at 1PM! That's it! 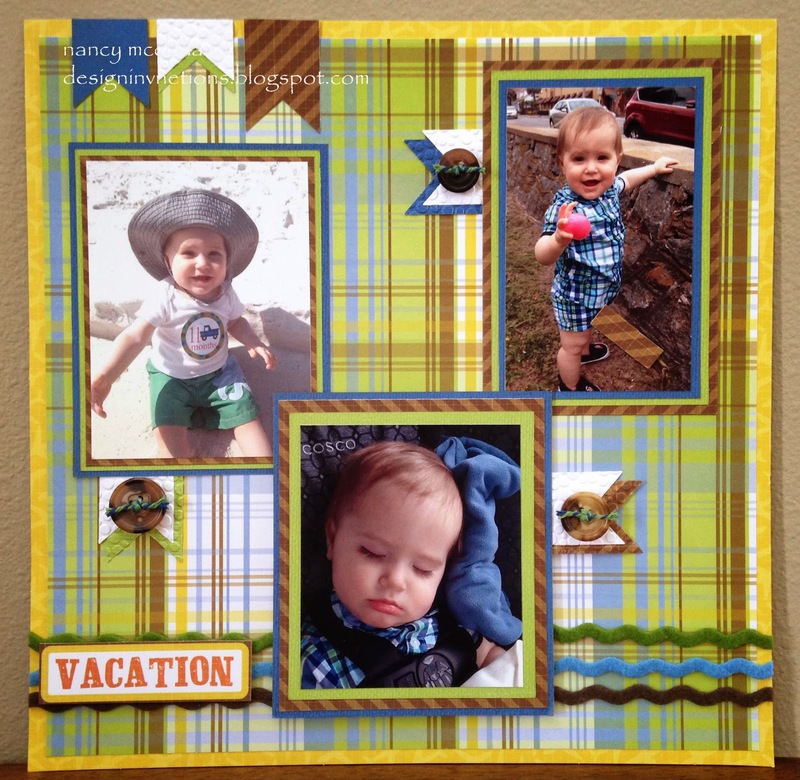 This is a scrapbook page that I created of my grandson while he took his vacation earlier this year. I usually don't do much scrapbooking, but finally have a good reason with this little guy. I've used DCWV papers and they are our generous sponsor for this first challenge. Thanks for stopping by and don't forget to check out all the other DT blogs. See you back in an hour.